Spring is nearly here, which means it’s high time to get into spring cleaning mode. One of the easiest ways to freshen up the home is to ensure each room is utilizing space in the very best way possible. You can toss things à la Marie Kondo, but you can also organize. Read on to see 10 game-changing organizers for every room in your home. Are you tired of fishing out your clothes rack from the closet every time you need to hang dry your delicates? This wall-mounted accordion drying rack is here to save you. 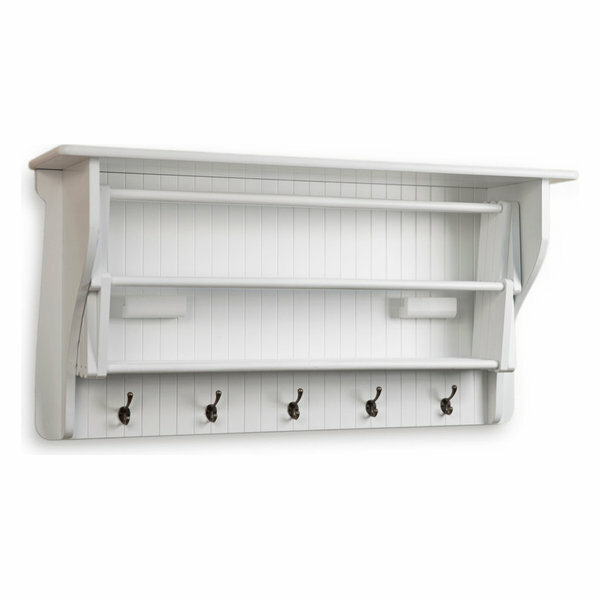 With 10 racks that can be folded up when not in use, and five hooks below, it’d be an attractive and useful addition to the laundry room or bathroom. 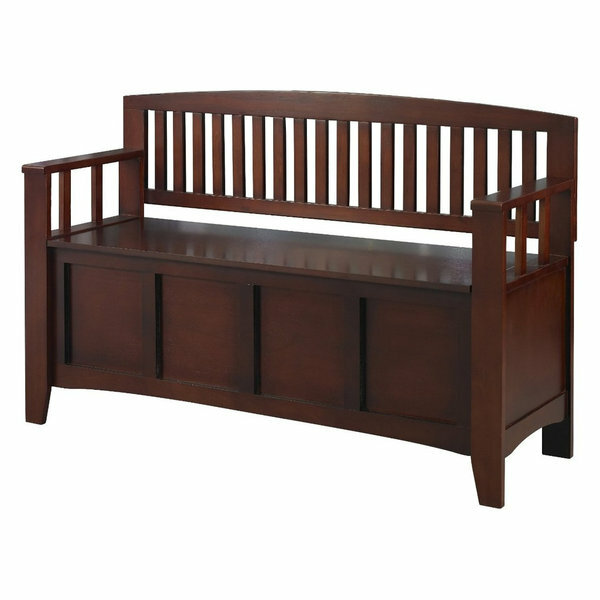 A gorgeous addition to a hall or entryway, this rich, walnut bench is the ideal spot to put on and take off shoes and coats. And the seat can be lifted up for plentiful storage space, so those shoes and umbrellas stay out of sight. Have you ever looked at a photo of a kitchen in a magazine and wondered, what is it that makes this look so good? 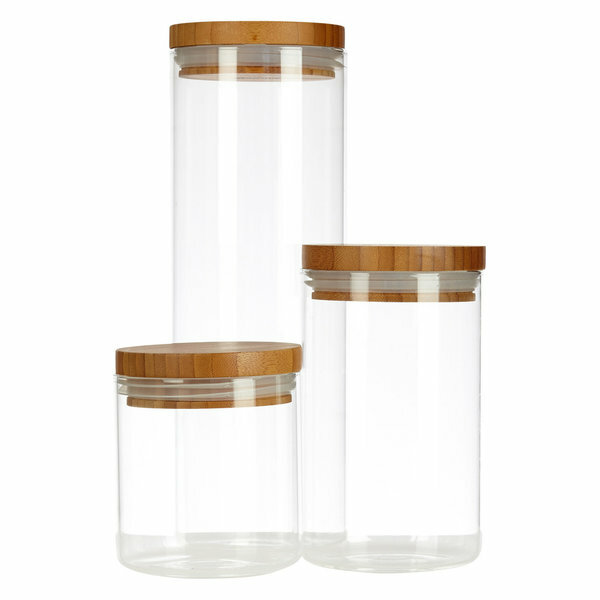 It’s the little things like this set of wood and glass canisters that can make all the difference. This set of three comes with varying sizes, so you can store pasta, flour or other dry goods and eliminate those cardboard boxes. When you cook every night, it seems there are always dishes clogging up the kitchen counters to dry. 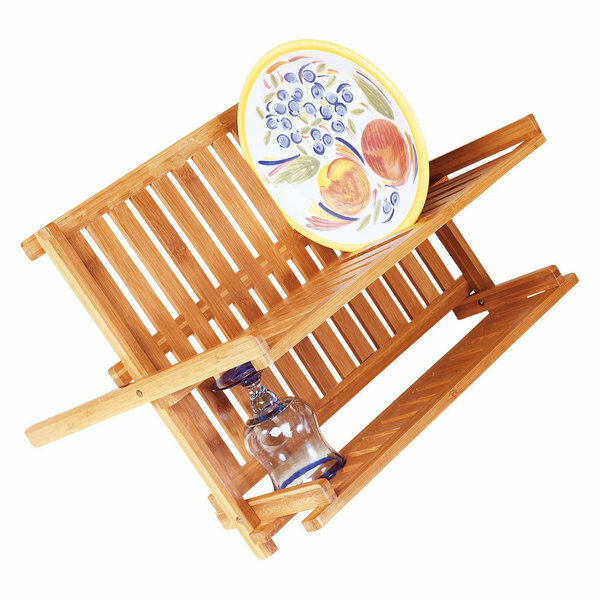 The solution: this attractive bamboo dish rack, which can be folded up and stowed away when not in use. 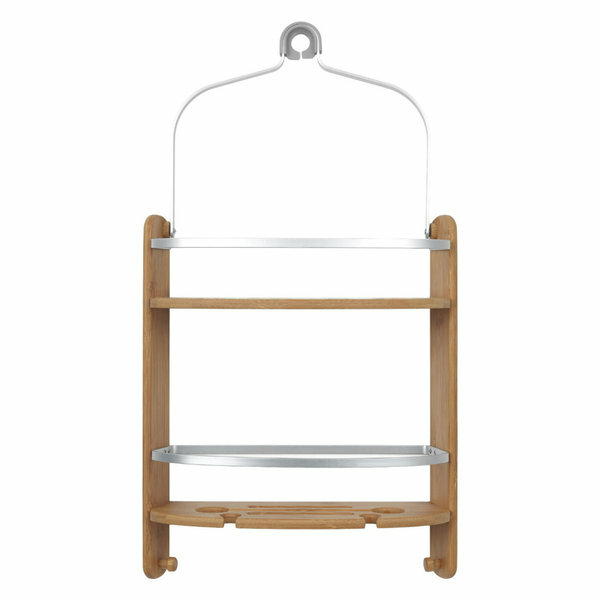 Your dishes and pans will look much more contained if they’re organized on this rack. Utilize your closet space to the maximum with this hanging shoe rack. Made of bamboo and canvas, it’s eco-friendly, beautiful and durable. 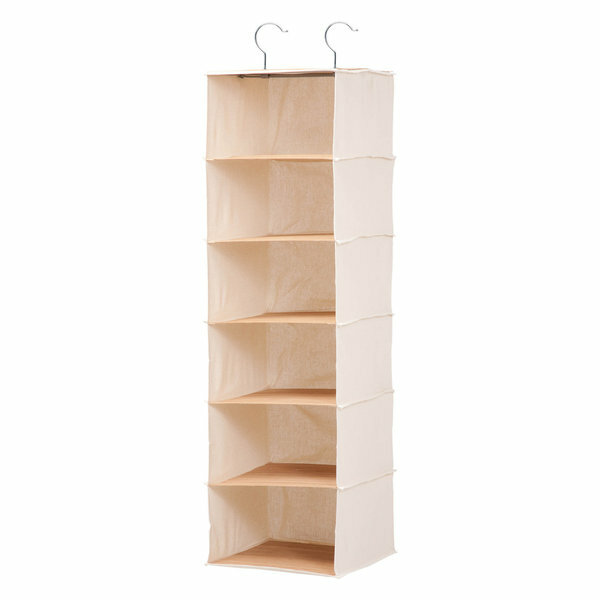 And with six wide sections, there’s plenty of room to store your shoe collection (or get two if you’re a shoe fanatic). If you have kids, keeping a tidy home can be even more of a challenge. But this colorful, six-bin storage cabinet is here to help. 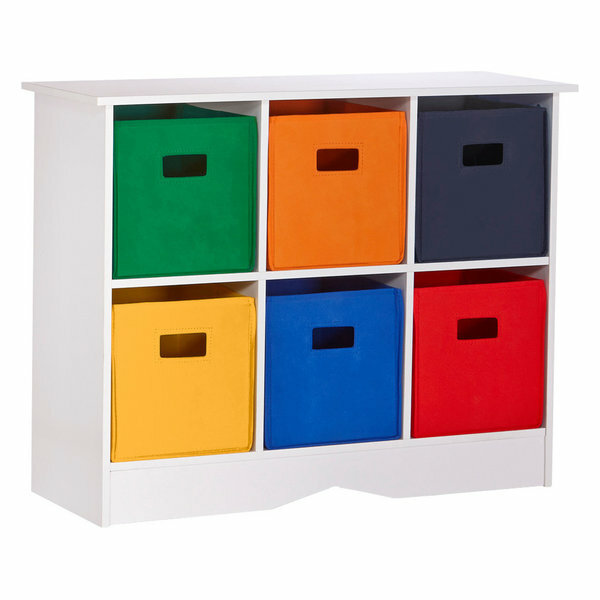 Put this in your child’s room and try to teach him or her to organize toys by color — maybe cleaning can be fun? 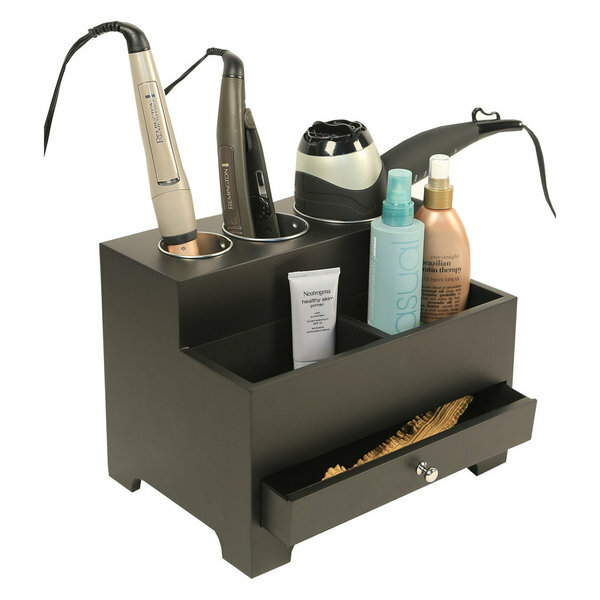 Say goodbye to cluttered bathroom counters with this beauty tool organizer. It has three round containers to hold curling irons, straighteners or dryers, plus two compartments and a drawer. And with everything in its place, your routine just got so much faster. Give those tiny bathtub ledges a break and hang up this shower caddy instead. Made of naturally mildew resistant bamboo and rust resistant aluminum, it’s ready for heavy use. And with a sleek, modern design, it’d be a beautiful accent in any bathroom. You too can be one of those people with a sparkling, organized garage if you just set yourself up with the right tools. 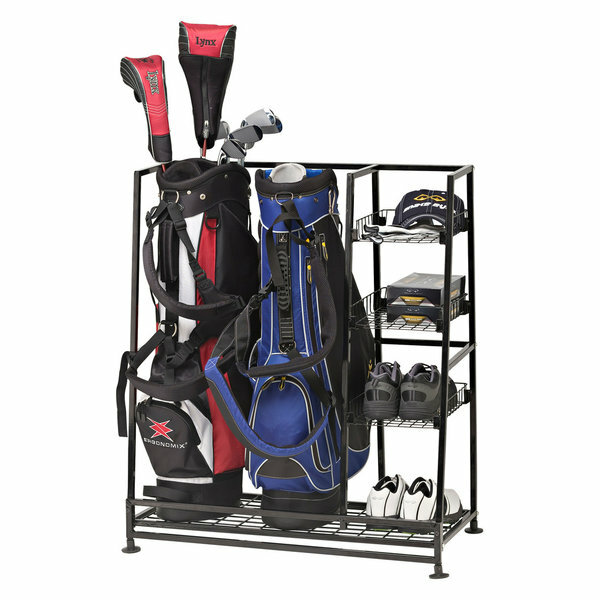 This golf bag organizer is a great place to start. Made of steel with room for two golf bags and four shelves, it’ll keep your garage in tip top shape. Whether you’ve got a pool or a passion for gardening, having a place to store backyard tools and toys is essential. 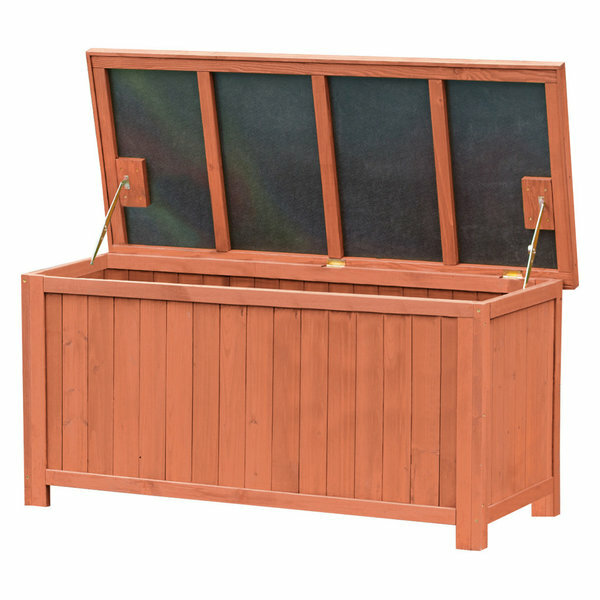 This backyard storage box is made of solid Cypress wood, meant to hold up against outside elements. And the warm wooden hue will look good all year round, in snow or sunshine.